News Article - SOLD!!! 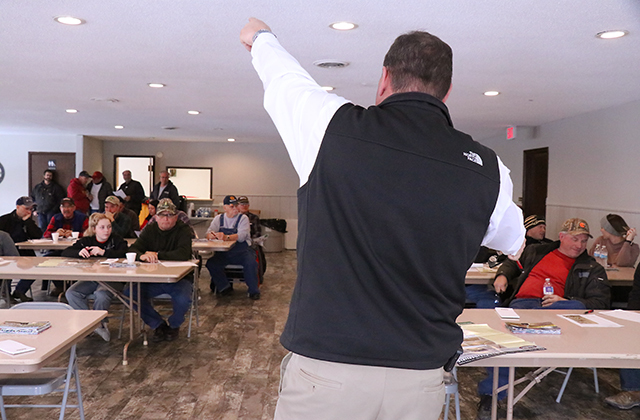 Recap of the Ostrander Estate Land Auction - Steffes Group, Inc.
On Thursday, February 7th, 2018, we held an Estate Land Auction in Agency, Iowa within the Wapello County. 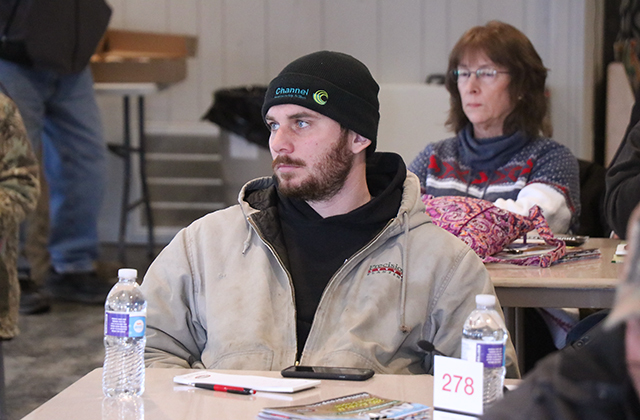 The Ostrander family decided it was time to sell the 280-acre farmland and asked Steffes to hold a public auction. The land was sold in 5 separate tracts in an exciting back and forth bidding from the crowd. Tract 1 was the highest selling tract with the highly desirable aspect of being almost 100% tillable. See more details by clicking the link below.